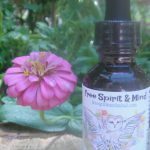 Cough Remedy Tincture - Free Spirit & Mind! 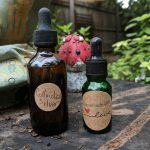 This Cough Remedy Tincture is great for Bronchial, Lung & Respiratory afflictions; bronchitis, spastic, dry cough & other lung ailments that just won’t let up. 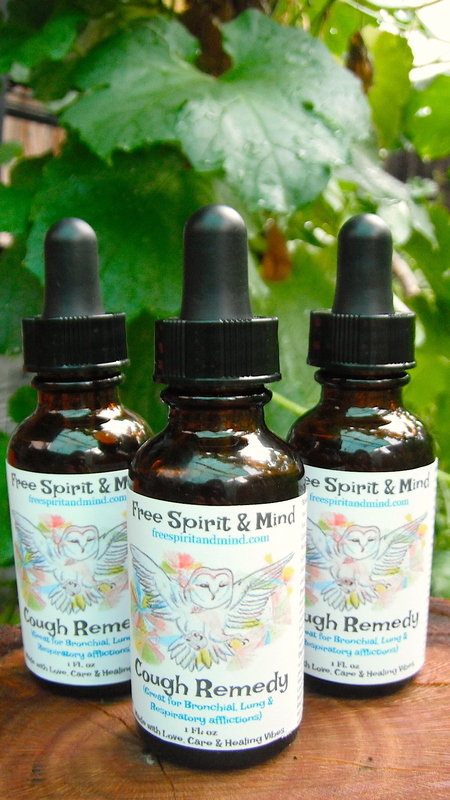 Contains anti-microbial, antibacterial, antiviral, antioxidant, anti-inflammatory, decongestant & expectorating properties. Easy enough to use without having to brew a tea. For a more detailed description, warnings & dosage read below. Organic Ingredients: Choke Cherry (Prunus virginiana) wc DPT 1:5, Yerba Santa (Eriodictyon californicum) wc DPT 1:5, Ginger Root (Zingiber officinale) ss FPT 1:2, Osha Root (Ligusticum porteri) wc DPT 1:5, Organic Raw Honey, Sedona Spring Water, Organic Cane Alcohol, Love, Care & Healing Vibes. 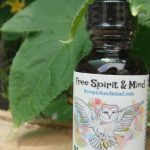 Steeped for 1 moon cycle to ensure the essence of the plant has been captured. 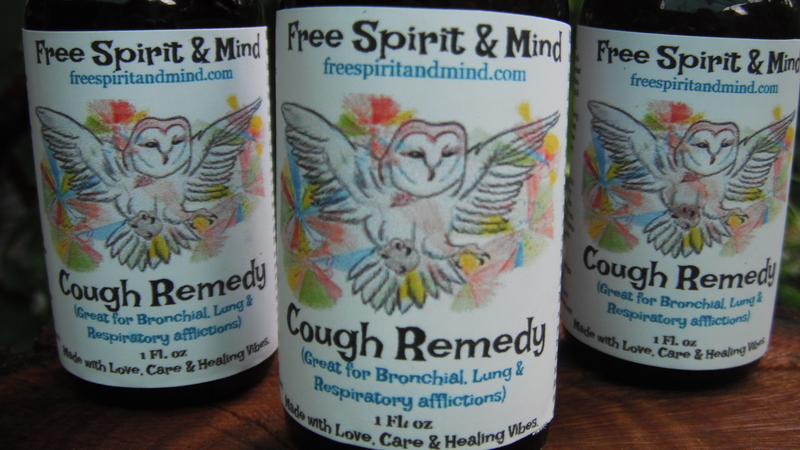 This Cough Remedy Tincture is great for Bronchial, Lung & Respiratory afflictions; bronchitis, spastic, dry cough & other lung ailments that just won’t let up. Contains anti-microbial, antibacterial, antiviral, antioxidant, anti-inflammatory, decongestant & expectorating properties. Bronchitis, spastic cough & other lung ailments. Have you ever been sick with some sort of flu or chest cold & found yourself up all night (possibly for nights at a time) coughing & unable to sleep? Then this maybe the key to remedying that issue. 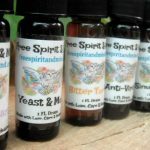 Contains anti-microbial, antibacterial, antiviral, antioxidant, anti-inflammatory, decongestant & expectorating properties. 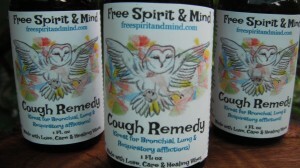 Bronchitis, spastic cough & other lung ailments. Dosage: 30-60 drop 2-3 times daily. Directions: Place directly on top of tongue & swallow (not under as the alcohol content can burn tissue) or place dosage into a glass of juice or water & drink entire glass. Warning: Do not use if Pregnant. May interact with medications that are sensitive to the sun. In large amounts may suppress bronchial or cardiovascular system.